Turn back the clock as you join this Kakadu heli tour departing Darwin for a destination 40,000 years before now. Fly deep into the heart of the dream time. Visit and see places inaccessible to most, including exclusive ancient rock art sites. 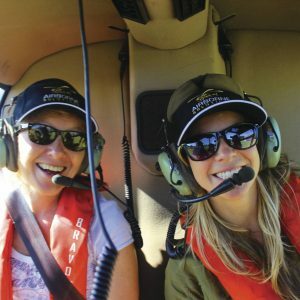 The helicopter delivers you into Kakadu from Darwin in less than an hour in safety and comfort with exceptional birds-eye views. (Road times average three hours each way). Overfly endless floodplains abundant with wildlife and 600 ft shear escarpments with breathtaking waterfalls cascading into crystal clear rock pools. Land to enjoy your lunch in a setting accessible only by helicopter with a view that will remain with you forever. Travel nearly 700 km in style and comfort. 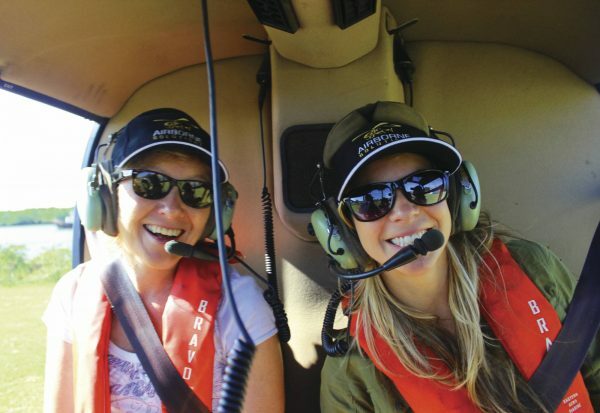 As far as Kakadu Day Tours go this is the ultimate experience. * Injalak Art Centre is closed Public Holidays & Sundays. It can also be closed due to ceremonial reasons.